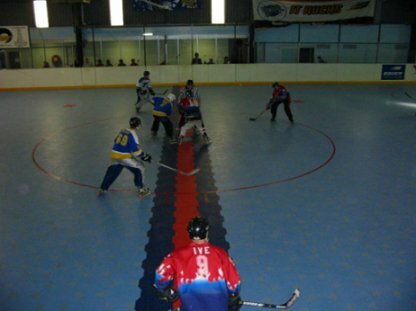 · 50 x 26-meter inline hockey rink area (full size). · New ORB COURT hockey surface! · Players benches with two gates on each. · Brand new licensed cafй/restaurant. 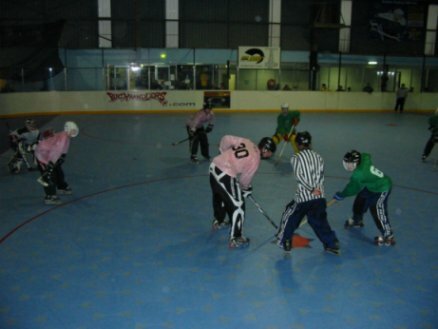 · Fully equipped inline hockey shop with all major brands. · Three change rooms with twelve showers. · State of the art sound and p.a. system. · Free and ample parking.